When it comes to name tags, the last thing you want is a plain stock of paper marking out a name. 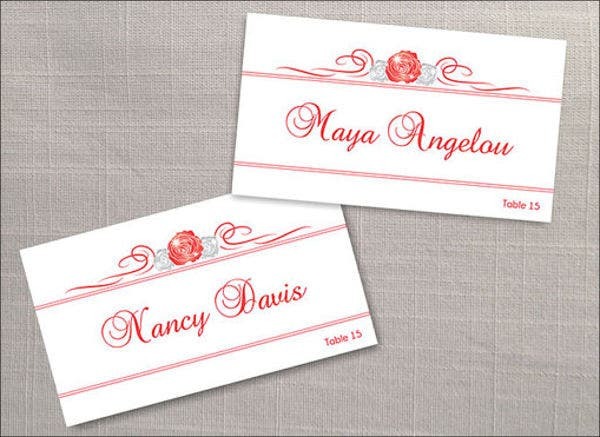 For various events and purposes, you’ll want a name printed on something styled and suited to the occasion. 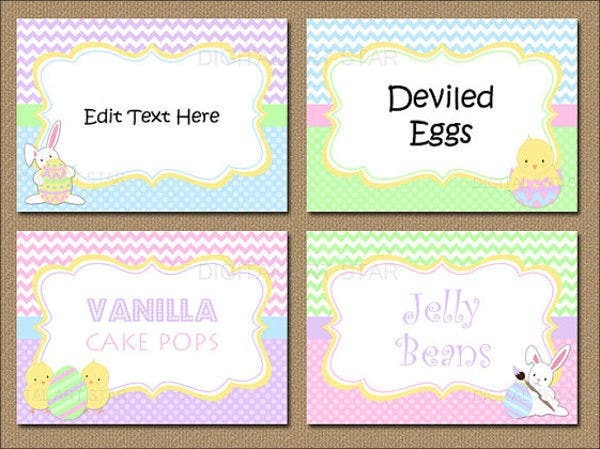 These designs can help you create ID tags, book labels, place markers, locker door signs, and much more. Some of these are available as mock-ups to give you some inspiration. Others are available as an actual tag template you can download and print out. 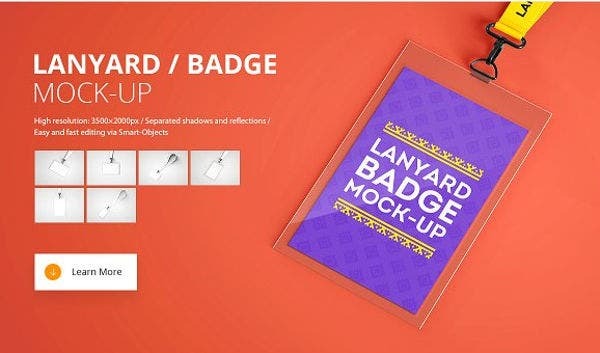 Other affiliate links will lead you to pages where you can learn the best ways to design a name tag in regards to layout, point size lettering, lanyard design, and more. 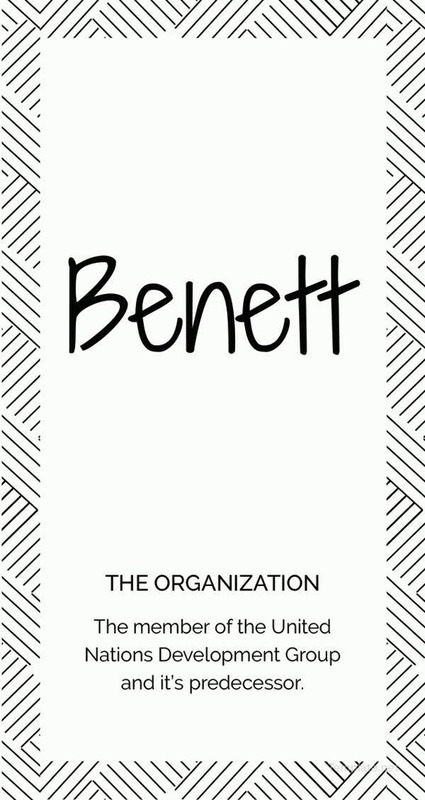 By good, we mean a name tag that is functional and well designed. Given that the name tag is meant to identify a person, you cannot take into consideration only the design. A name tag that is well designed will seem more like a Gift Tag presenting a person rather than merely labeling them, as a Price Tag would. It uses a clear font style. It should be readable from a reasonable distance away (around 6 feet away), using a clean easy-to-read font and a point size (18 pt should do the trick). It should have enough space for longer names. Some designs will constrain you to using only the person’s first name or nickname. This is common in name tags used in workshops and seminars. It provides all the relevant information. Naturally, this will depend on the purpose of the name tag. If it is meant as a durable company ID tag, it would likely contain useful and relevant information back-to-back. A sticker label for a schoolbook will have simply a decorative border and a space for the name, class, and subject. 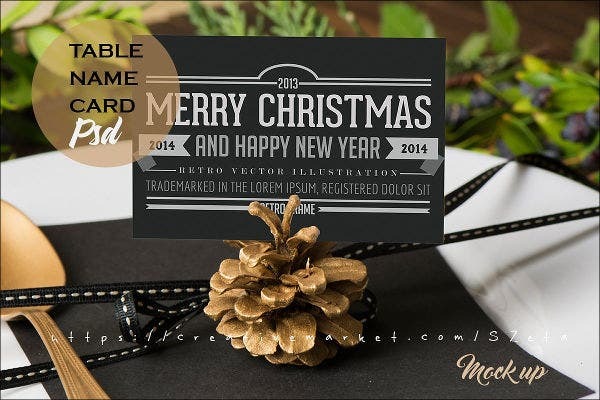 Place markers for special events will have even less, perhaps just the name and position of the person. How Can I Use These Resources? 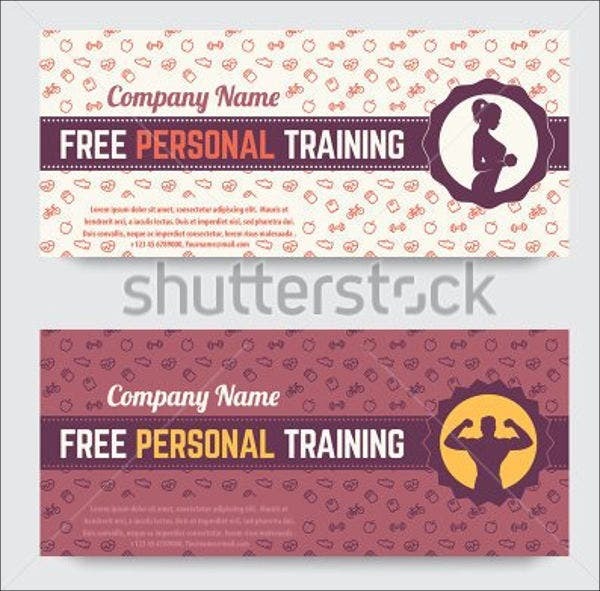 The main purpose of the variety on this page is to give you ideas on how to design name tags for different events and purposes. If you really like some of these ideas, a few of the download links will take you to a host page where you can view the product specifications and instructions on how you can access the tags. A few of them are available to purchase. 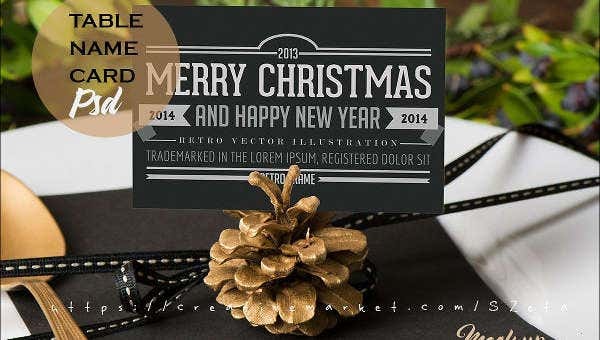 The digital downloads will come as premium-quality graphic files with editable text features. 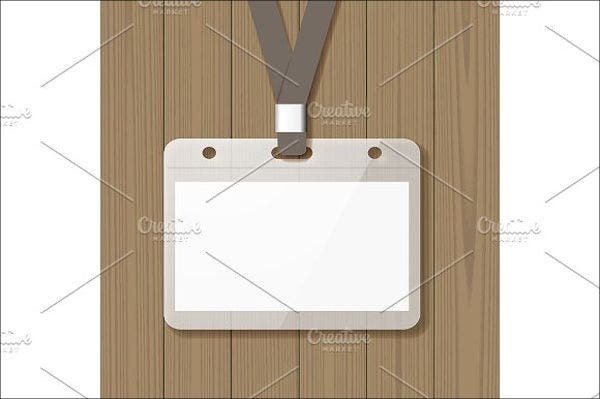 A good example for a versatile name tag on sale is the School Name Tag Template. Others are available as mock-ups. These will provide you a good blueprint for how to lay out information for each tag. 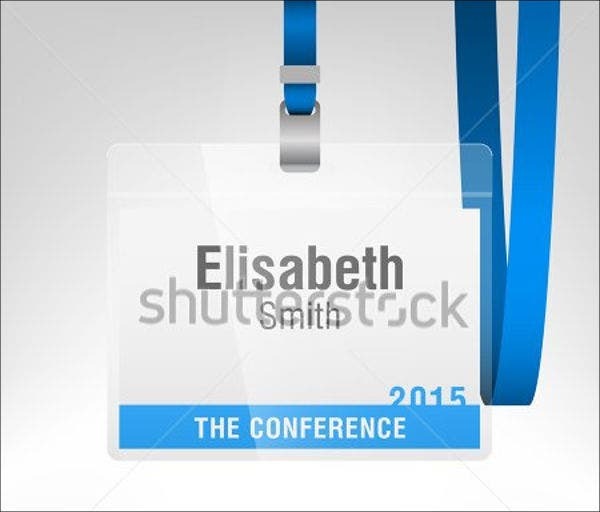 An example for this is the Conference Name Tag, which can also work for basic company IDs. Note that these tags are designed to identify people. If you are looking for labels for retail items and merchandise, we can show you some great examples for an Inventory Tag that you can use instead.